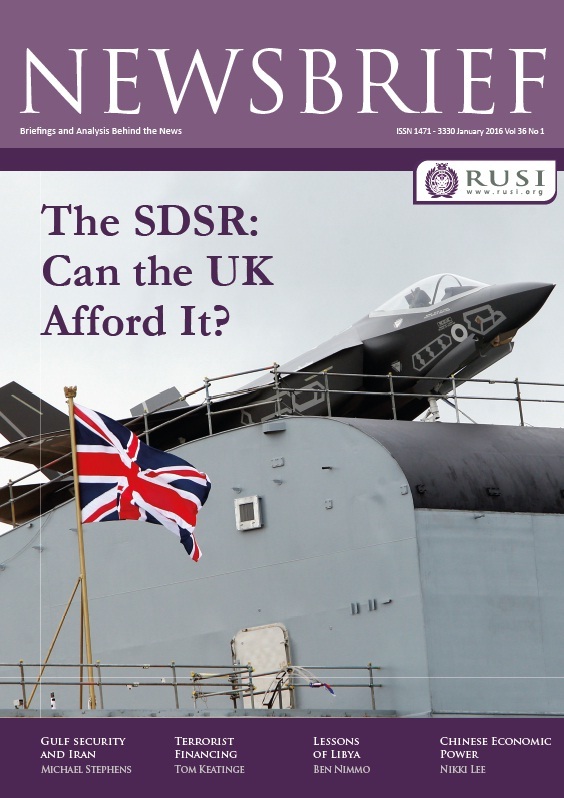 The January issue of Newsbrief features an examination of the SDSR's impact on UK defence spending, analysis of the UK's counter-terrorist finance regime and a look at the end of sanctions on Iran. Professor Ali Ansari, Senior Associate Fellow at RUSI discusses the Iran Deal and the next steps with Dr Gary Samore, former Nuclear negotiator with the Obama Administration. 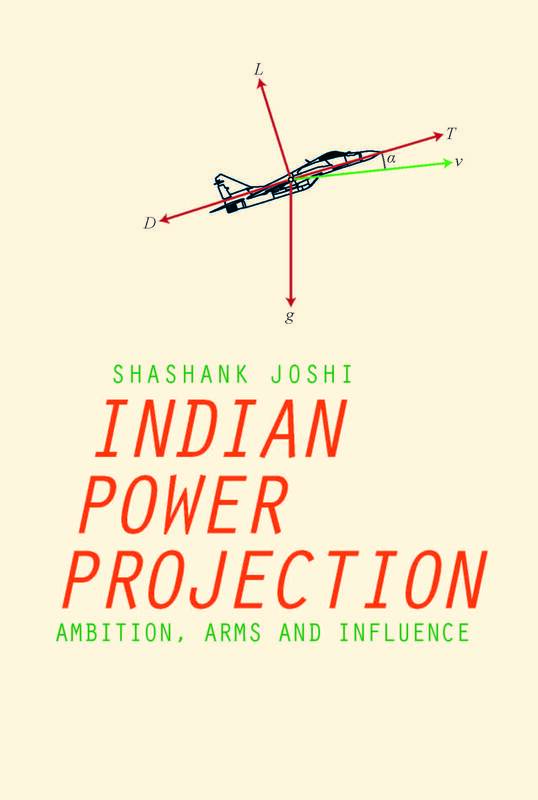 Shashank Joshi examines the growth of India's power, capabilites and interests and considers the potential use of Indian military power abroad. The latest in RUSI's series Countering Lone Actor Terrorism has been released. 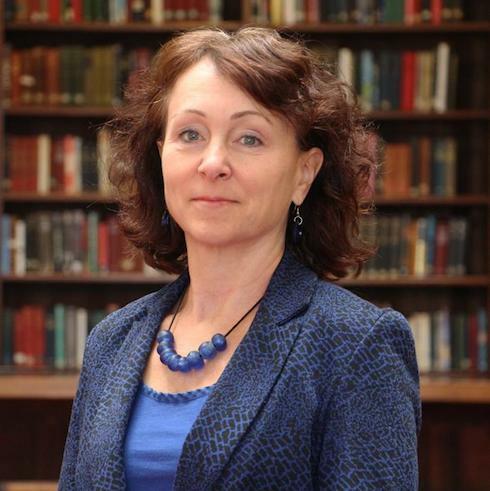 RUSI Director General Dr Karin Von Hippel and Deputy Director General Professor Malcolm Chalmers were listed in Debrett's annual list of Britain's most influencial people. 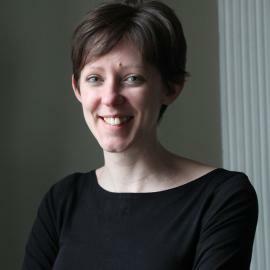 Sarah Lain, RUSI Research Fellow in International Security Studies has been appointed specialist adviser to the Foreign Affairs Committee on the inquiry into UK-Russia relations. The Litvenenko Inquiry: What can Britain do?